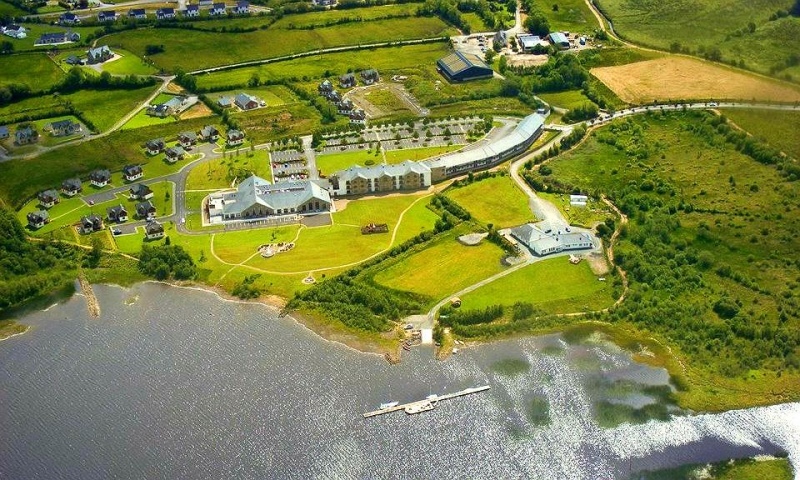 Situated on the shores of one of the many lakes of the beautiful North West, Lough Allen Hotel & Spa is absolutely unique in many aspects – the singular beauty of its shoreside location where stunning sunsets can be observed from the decking area or balcony of your hotel room, the unspoiled surrounding countryside or simply the many activities and facilities it offers. The Hotel enjoys a serene location within walking distance of the quaint village of Drumshanbo and is yet only 14 kilometres from bustling Carrick on Shannon where you can enjoy an array of shops, activities and a lively nightlife. Here at the Lough Allen Hotel & Spa we are ideally located and within a short driving distance to explore all that the North West has to offer. For your convienence we are happy to provide FREE WIfi in all bedrooms and public areas. ( Please note while we do offer Free Wifi, on occassion the reception may be poor due to either technical difficulties outside of our control or due to the large volume of people in-house, we apologise for any inconvienence this may cause during you stay ). For your information the Lough Allen Hotel & Spa is a non-smoking hotel.